Even if you're not working for an organization that requires you to travel on a regular basis, there is still a high likelihood that you will work from home at some point during your week. Giving people the ability to work remotely not only increases worker productivity but also drives efficiency, lowers stress, reduces employee turnover, and more. However, all of these benefits come at a pretty significant cost: giving employees the ability to work while on the move also increases the chances of a cyber attack pretty profoundly. 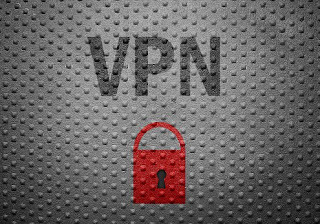 Short for "virtual private network," a VPN is exactly that - a private network that extends across either a public network or a larger, global network like the internet. Think of it as a lane on a highway that only you and your employees are allowed to use while on your way to work. Sure, there are other cars out on the road trying to get to various destinations, but YOU are the only one who gets to enjoy that one, special lane. For business professionals on the go, VPNs are important, thanks to one simple, little word: security. While connections to the internet are a dime-a-dozen, SECURE connections are much harder to come by. If you hop onto the Wi-Fi network at your local Starbucks to send some important files to a client, anyone on that some network could potentially "snipe" that file out of the air and gain access to it if they know what they're doing. This is because Starbucks' network was designed to be public so everyone could use it, which unfortunately means any and all traffic going over that network is essentially up for grabs. However, if you used that same Starbucks Wi-Fi connection first to connect to your VPN, the kid with the laptop three tables over trying as hard as possible to read your emails can "hack" all he'd like, but he won't be learning your trade secrets anytime soon. VPNs allow businesses to extend the security of their local intranet while located out of the office, allowing remote employees to be as productive as they need to be without worrying about something like a data breach. 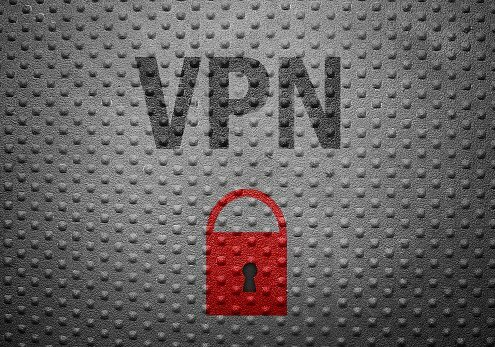 These are just a few of the key reasons why VPNs are so important for today's modern business world. When dealing with something as inherently volatile as the internet, the security and privacy benefits alone are more than worth the investment, even - and before you begin to think about the added level of protection this gives to employees working out of the office. In an era where data breaches are all too common, and concern with data privacy is at an all-time high, virtual private networks are one of the single, best ways to remain protected and productive at the same time.